How digitalization transforms production and logistics. After the steam engine and the assembly line, the computer brought about the third industrial revolution. Digitalization is now transforming the industrial process once more: Large quantities of data make it possible to generate precise predictions, performance can be mapped in real time, artificial intelligence replaces vast computing resources and modern robotics make people’s jobs easier. 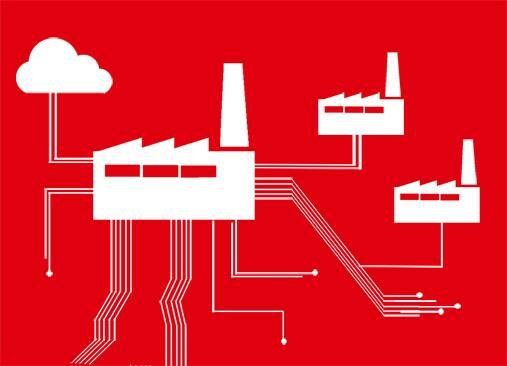 Work steps and components are digitally connected throughout the entire value creation chain – the “smart factory” is becoming a reality. Constant exchanges of data allow optimal resource planning and allocation. The work culture is changing too, as agility, flexibility and a “test-and-learn” philosophy replace rigid structures. New professions are emerging, and additional skills are brought to bear. 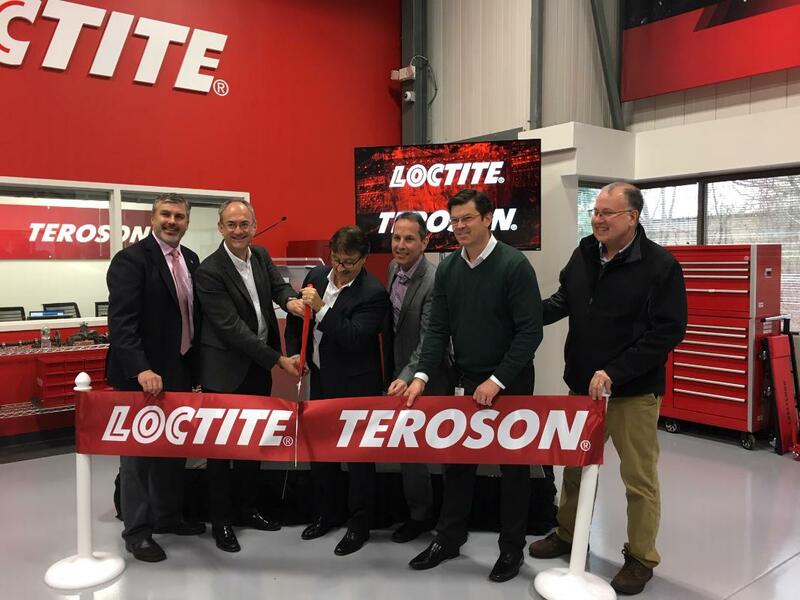 Making automotive repairs faster, safer and more reliable: We opened a new customer training and application center in Rocky Hill. The facility offers hands-on technical application training for LOCTITE® brand automotive aftermarket products and TEROSON® brand collision repair products, and provide mechanics, collision repair and glass installer technicians with the right tools and knowledge! Henkel is investing in its production site in Montornès del Vallès ‏(Barcelona, Spain): The company will build a new, state-of-the-art logistics center for the Laundry & Home Care business unit in southern Europe and expand its production capabilities with a new packaging line for liquid detergents. Henkel has expanded its fully automated high-bay warehouse at its headquarters in Düsseldorf, investing a total of 36 million euros into the project. Going forward, the warehouse will hold about 53 million packs of laundry detergent and cleaning products on a floor space of 24,000 square meters – the equivalent of more than three soccer fields.